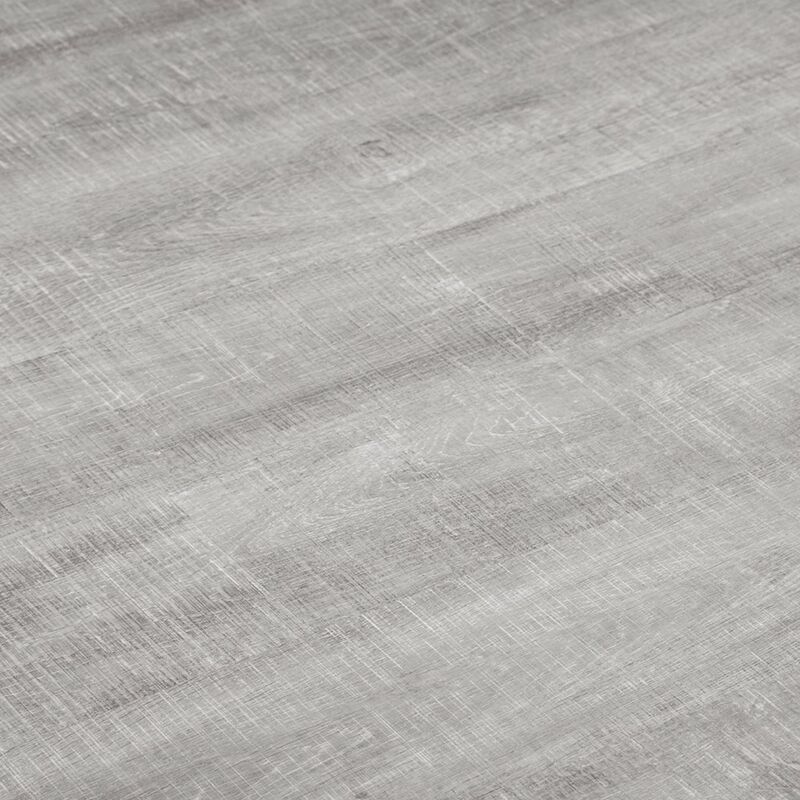 The Vesdura Vinyl Planks - 4mm SPC Click Lock - Vintage Collection features a Stone Plastic Composite core, the latest innovative core technology for vinyl flooring. Strong, durable flooring that can be installed anywhere in your home or even in light commercial applications. Water resistant and reliable in the most demanding environments including kitchens, bathrooms, basements, anywhere. This vinyl floor features a click lock installation for an easy to install application. 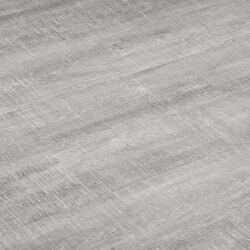 Life lock texture and embossing details bring this beautiful vinyl floor to life. Innovative extrusion process seamlessly molds vinyl wear layer, SPC core, and vinyl backing into singular composite planks.